The Baffin Regional Chamber of Commerce (BRCC) and the Labrador North Chamber of Commerce (LNCC) are once again jointly hosting Northern Lights, a high-profile business and cultural showcase of Nunavut, Nunavik, and Labrador / Nunatsiavut. The goal of the Northern Lights Conference is to showcase the best that Eastern Canada’s Arctic & North has to offer, whether it be industry, tourism, arts and culture, or the many other areas where progress and opportunities are happening. 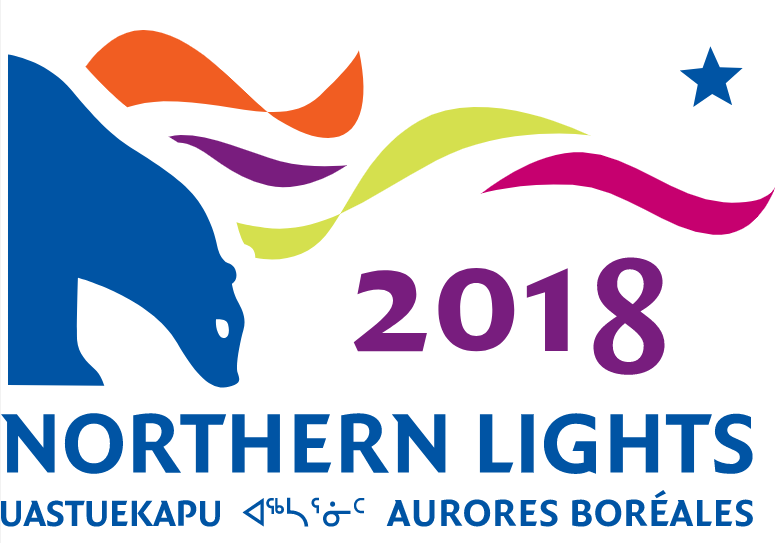 Northern Lights 2018 will be held at the Shaw Centre in Ottawa, Ontario, January 31-February 3, 2018. The four-day event is expected to attract 200 exhibitors and 1,200 delegates. And once again, Northern Lights 2018 will host the 6th Annual Arctic Inspiration Prize Awards Ceremony. On February 2, 2018, Boyden is proud to join as one of the sponsors of NUNAVIK NIGHT, featuring fantastic performers from Nunavik at Ottawa's Westin Hotel. To learn more or to register for Northern Lights, click here.